In a (now deleted) pre-order listing, we get our first look at an upcoming Marvel Legends GameStop Exclusive. 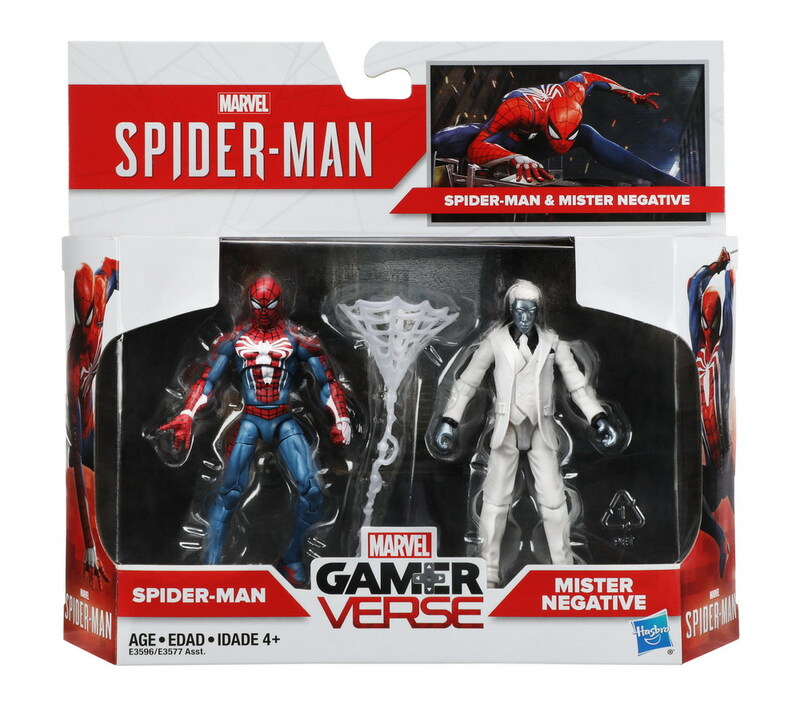 The listing was for the Marvel Legends 6″ Scale Spider-Man – PS4 Version. 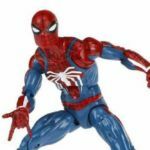 The figure is based on the upcoming PlayStation 4 Spider-Man video game. 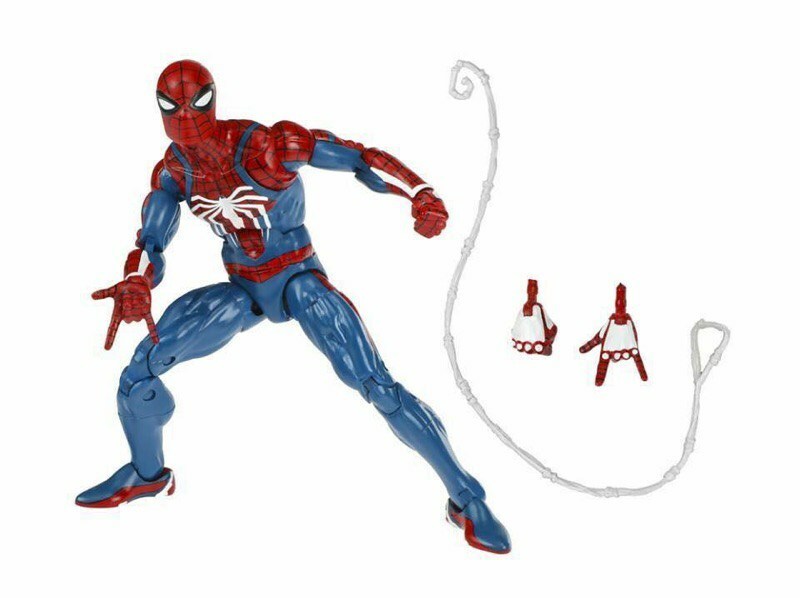 The figure will include a set of interchangeable hands and a webbing effects piece. The page had the figure listed for a release in December.